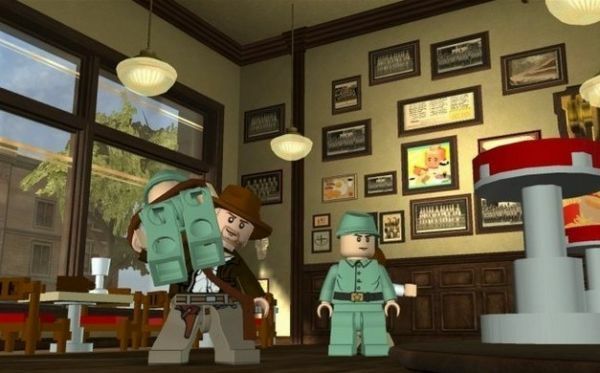 Joystiq reported Thursday that in answer to the popularity of LittleBigPlanet's user-created levels that could be constructed in co-op, a similar mode will be featured in LEGO Indiana Jones: The Adventure Continues. Although we already knew about the level editor, being able to collaborate with it is great news, and will be included for the Nintendo Wii version. The bad news: created content will not be shareable online. To this point, we still don't know if the sequel will have online co-op...or even more than two players, for that matter. One thing is for sure: we look forward to getting our hands on this title.